For your own safety it is of highest importance to take necessary precautions before and while travelling in Icelandic wilderness. This is particularily important in the winter season. 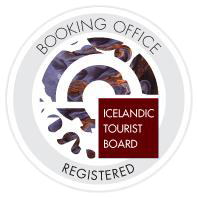 The following precautions are recommended on the Official Vatnajokull National Park website; vatnajokulsthjodgardur.is. Skaftafell is a popular destination for winter visitors in Iceland. Visiting in winter is much different from the summer with lesser crowds and no leaves on the trees. The biggest change though is probably the outlet glaciers that crawl down to the lowland. Their appearance changes completely from white to blue, creating a stark contrast from what you see in the summertime. This change in colour correlates with fewer daylight hours. This is worth bearing in mind when planning your visit as you probably don´t want to be caught by the darkness when hiking in a backcountry area. 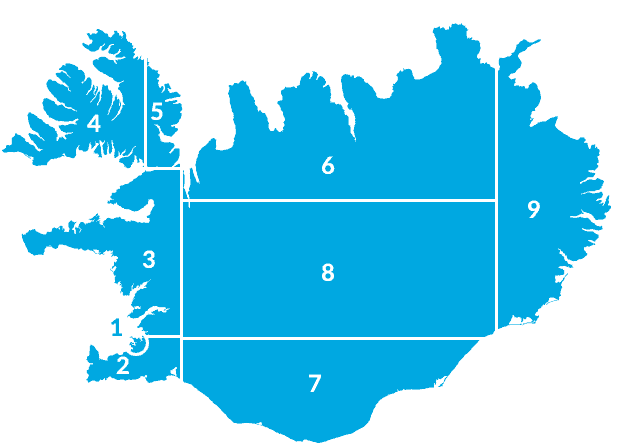 Although flanked by glaciers, Skaftafell is actually among the areas in Iceland that receive the least amount of snow. Precipitation usually comes with southerly wind directions that also bring a relatively warm air from the ocean. So most of the time, the precipitation is rain rather than snow. As a result, most of the trails in the lowland areas of Skaftafell are clear of snow all year round. Same usually applies to the trails in the lower parts of the Skaftafellsheiði mountain, but sheets of ice frequently appear on the upper trails which can therefore be hazardous for hikers. 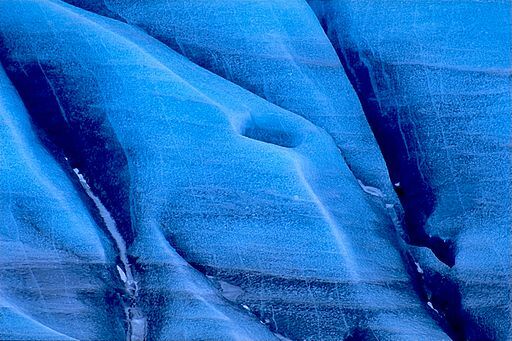 The blue colour of the glacier! The winter really is the season of the glaciers, rather than the waterfalls that have relatively little discharge during winter. If you are seeking a longer hike you should visit Morsárdalur valley and Bæjarstaðarskógur woods. It is a roundtrip of about 16 km (4-5 hours) and possible without having to hike through elevated areas. Similar option but slightly longer (20 km, 5-6 hours) is the hike to Morsárjökull glacier, but remember to start out early so you won´t be caught by darkness. Also bear in mind that there might be some slippery patches on those trails and that this area has limited mobile phone coverage. So it´s better not to be travelling alone. Skaftafell Visitor Centre is open all year. See here for detailed opening hours. The cafeteria in Skaftafell Visitor Centre is closed in winter. The nearest food service is at Freysnes, 5 km away. It is also possible to re-fuel vehicles there with both petrol and diesel.